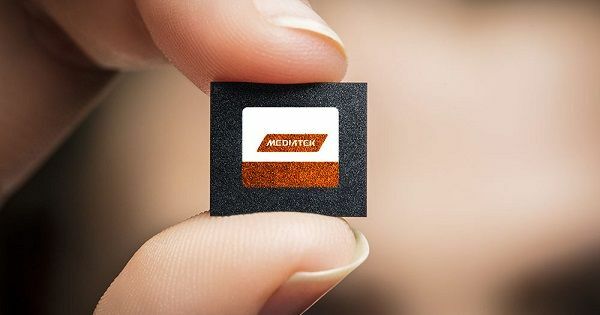 After Qualcomm, MediaTek has gone ahead and launched its first 5G-enabled chipset nicknamed as Helio M70. The SoC supports next-gen of cellular technologies including standalone and non-standalone networks – including 4G LTE – for faster connectivity. The chipmaker has claimed that the Helio M70 will bring new momentum with lower latency and high-speed network experience in the upcoming 5G era. The silicon is likely to debut in a smartphone in the second half of 2019. Talking about the features of MediaTek Helio M70 chipset, it is a multimode silicon with 2G/3G/4G/LTE/5G-enabled network support. This will ensure the SoC-driven smartphones to be backwards compatible in the absence of 5G. Apart from 5G radio, the chipset also boasts of the sub-6GHz frequency, high power user equipment, and other network-related technologies. The company says that the M70 is designed in compliance with 3GPP Rel-15 new specifications that holds data transfer rate of up to 5Gbps. On the performance front, the new Helio P70 chipset is said to offer a comprehensive power management plan and improved energy-efficiency. ecosystem. Hence, we can expect more 5G-enabled devices in the future.